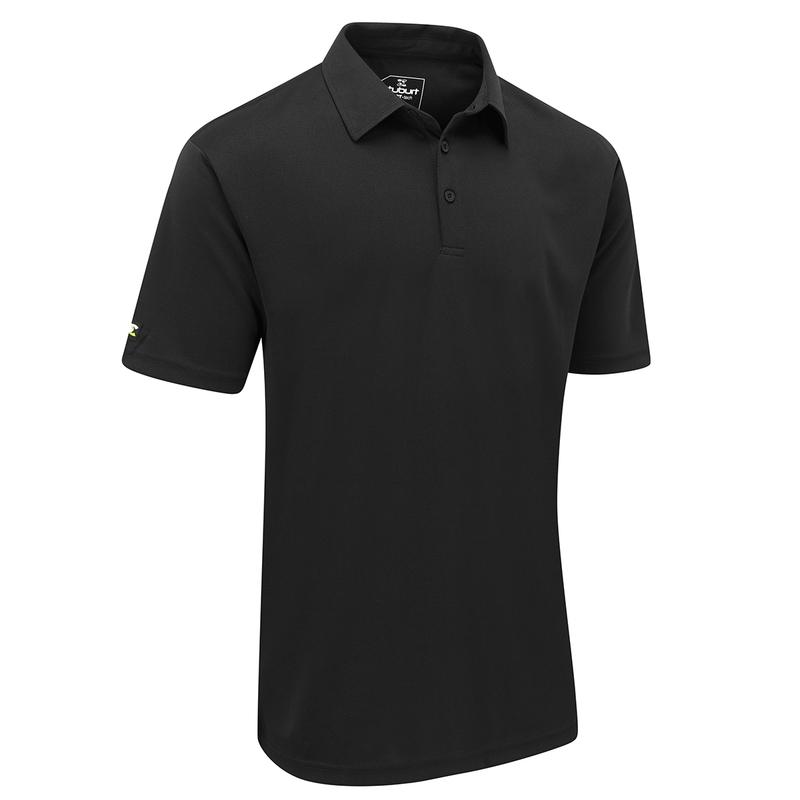 The high quality Stuburt Sport Tech Polo Shirt has the latest performance fabric to ensure you remain comfortable at all times during play. The shirt features DRI-back technology fabric which actively absorbs access moisture and then quickly evapourates through this highly breathable fabric. 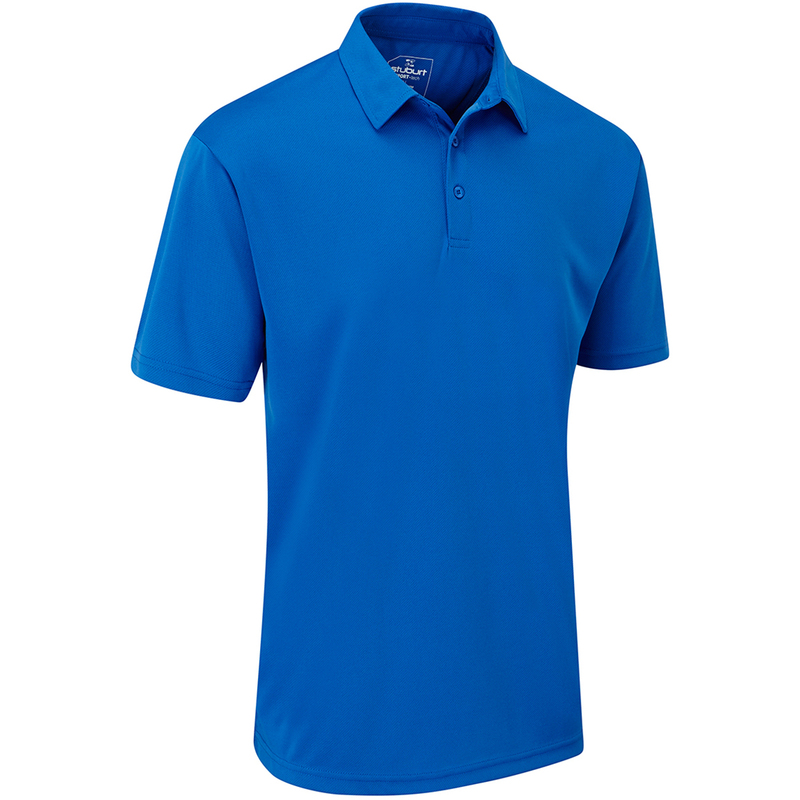 The shirt has a subtle plain design with classic 3-button placket and collar which is ideal for playing golf. Other details include the Stuburt brand logo on the right sleeve.